Museums can be intimidating or viewed as “boring” to the average person. However, our perception of museums as being old and dull has changed as today’s architects design fine architectural structures that are far from the traditional way of creating a building. Prominent architects are unveiling their artistic visions on museums across the world with a wave of new modern cultural institutions. Check out how some of the world’s greatest architects used their creativity to create these state-of-the-art museums! After being closed for three years while a new space was built to hold 4,000 new works in 460,000 square feet, SFMOMA was reopened as the nation’s largest museum of its kind on May 14, 2016. Designed in partnership with architecture firm Snøhetta, the expansion doubled the museum’s exhibition space, merging seamlessly with the existing museum to create approximately 69,000 feet of total exhibition space. 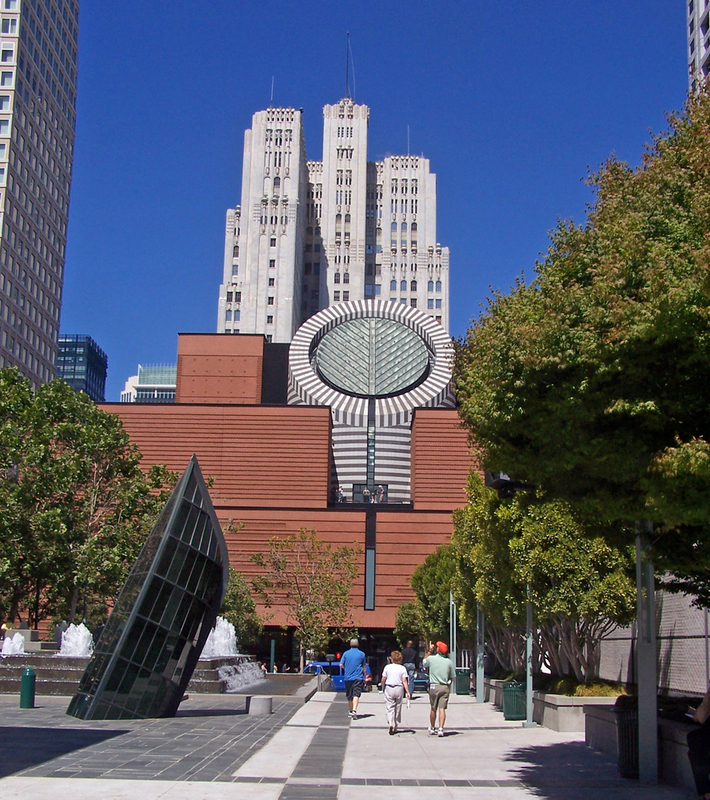 To fill the space, SFMOMA acquired thousands of works from 200 donors for its collection, including donations from Thom Weisel. The Clark, an art museum as well as a higher education and research institution, presented a new exhibitions center, renovated museum building, one-acre reflecting pool, and new landscaping across its Berkshires campus in 2014. Attempting to keep the natural feel of the institution’s setting, Japanese architect Tadao Ando designed a centerpiece structure (now known as the Clark Center) below ground, submerging an exhibition gallery and collecting sunshine through light wells. The design is an attempt to heighten museum guests’ awareness of nature. “I wish to create a space that will motivate visitors and artists to be free minded and creative,” says Ando. Located in eastern China, the Zhang ZhiDong and Modern Industrial Museum was designed to highlight historic themes within an integrated building and landscape. The three themes, each with a dedicated floor in the museum, are the life of Chinese politician Zhang Zhidong, the steel industry, and the history of Wuhan. New York-based architect Daniel Libeskind’s design included materials such as concrete, steel, and anti-reflective stainless-steel panels. “Once inside the exhibition areas, the visitor will feel engulfed in the experience of the building—a bit like how Jonah would have felt inside the whale,” says Stefan Blach, principal architect from Mr. Libeskind’s office.